To start off my blog, I would like to introduce a brand new and very exciting game called Binary Sparks – created by Amber Crown Games. What inspired you to create Binary Sparks? 'The music is made by me and a person named Ross Terry. We wanted the music to sound eerie and ambient to create a feeling of space, emptiness and calmness. We made the music using different sound mixing softwares. How do you want people to feel when they play and/or see your game? 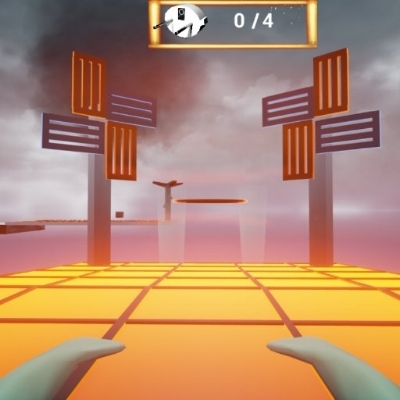 Binary Sparks is available on a number of indie game sites and will soon be released on Steam. It was released on 15th August and you can view the demo here or here to take a look at the game. 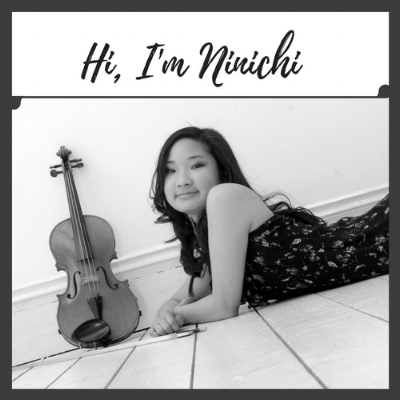 From the author Ninichi: If you enjoyed this interview article and would like to be featured on Ninichi's music blog too, please contact me and tell me about your game or film.